Meet Luke, one of our Western Star sales expert, who works out of our Dartmouth location. 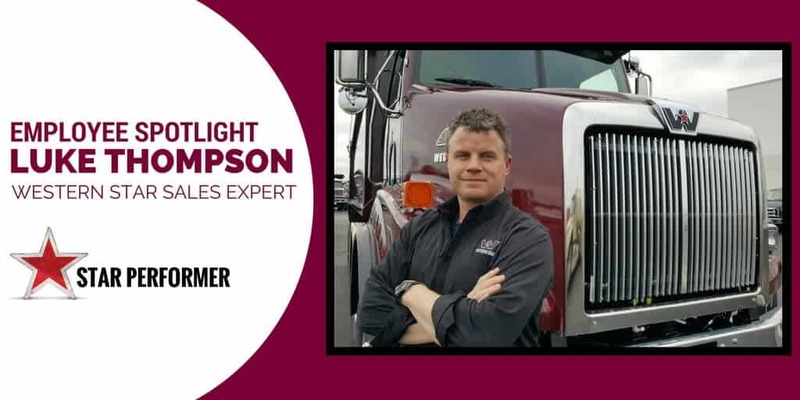 His background comes with over 17 years in the automotive industry dealing both domestically and internationally as well as 10 years’ experience in the heavy truck sales business. He is a 5 time STAR Performer—Western Stars Sales Achievement Program that recognizes the top-selling sales professionals in the U.S. and Canada. When not selling custom-built trucks, you can find him at the local hockey rink, motocross track or ball field with one of his boys, Chase and Cruz. Get in touch to learn about Western Star highway and vocational options that can help drive your business forward.